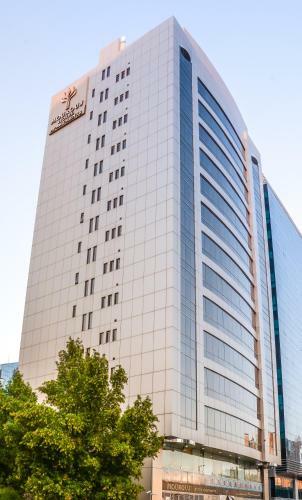 Mourouj Hotel offers spacious and fully furnished apartments opposite Al Falah Plaza. 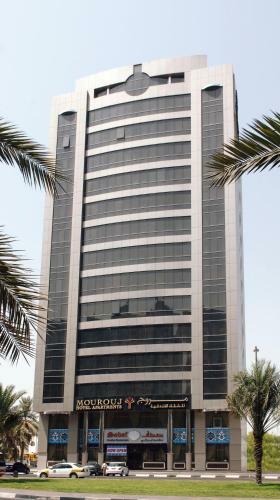 They are also within walking distance from Madinat Zayed Shopping Centre and Al Wahda Mall. 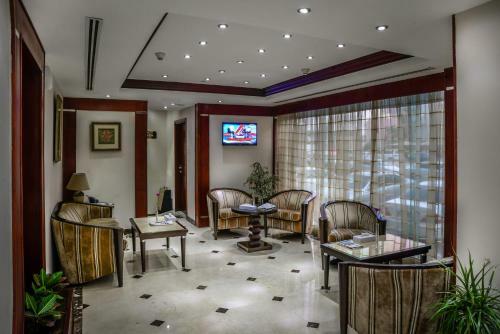 Mourouj Hotel Apartments offers contemporary suites with separate bedroom, dining area and living room. Suites also feature a fully equipped kitchen with washing machine and dryer. 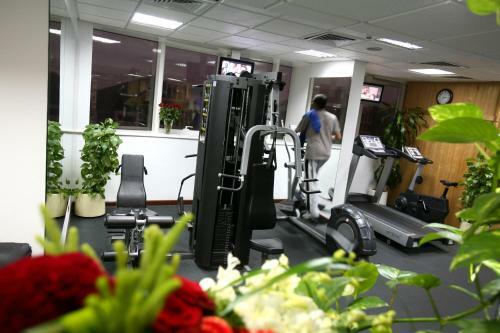 Suites offer high-speed internet connection and TV with over 50 satellite channels. There is also a DVD player in each suite. 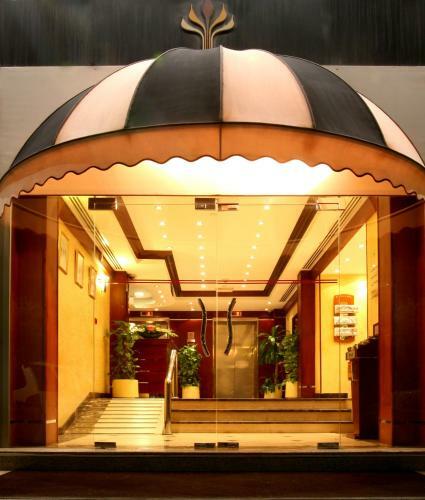 Guests can make use of Mourouj Hotel's rooftop Ayurvedic Massage Centre, along with the sauna and steam rooms and well-equipped gym. 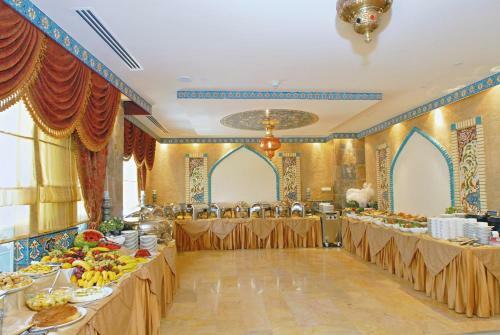 Mourouj Hotel Apartments' ground-floor restaurant serves local delicacies as well as international dishes. Room service is also available. 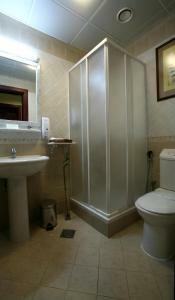 Please note that the hotel will preauthorise the first night prior to arrival.